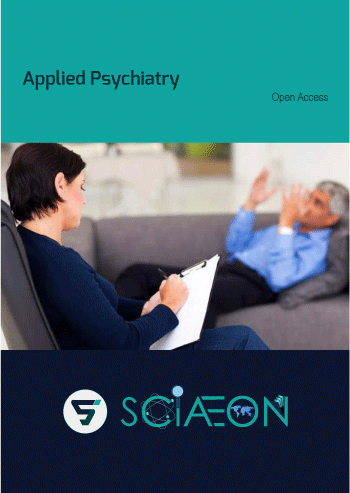 Applied Psychiatry covers research, theory, experimental aspects and the application of psychological principles to address recognized disorders, diagnosis, treatment, social policy, and cross-cultural and legal issues. The journal also focuses on understanding brain and behavior especially emphasizes on pre-clinical and clinical research, including studies at the cellular, molecular, integrative, clinical, advanced imaging and psychopharmacology levels. It publishes reviews on current and controversial issues, innovations in assessment, epidemiology, diagnosis and treatment, clinical issues in behavior sciences, commentaries addressing mental disorders, case management articles, methodologies, original investigations, pathophysiology of neuropsychiatric disorders.